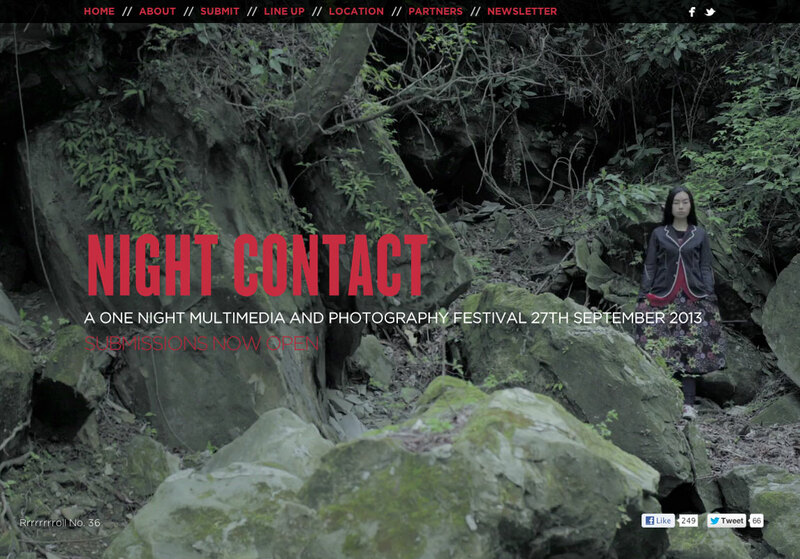 Night Contact is a one night multimedia and photography festival to happen on 27th September 2013. The One Pager is a pretty basic responsive site but the random arty video on load is quite a nice touch. WordPress integration too for editing is great. Random full screen video background. Various levels of transparency throughout... the tricky part. Idiot proofing it so each section is updateable via Wordpress.